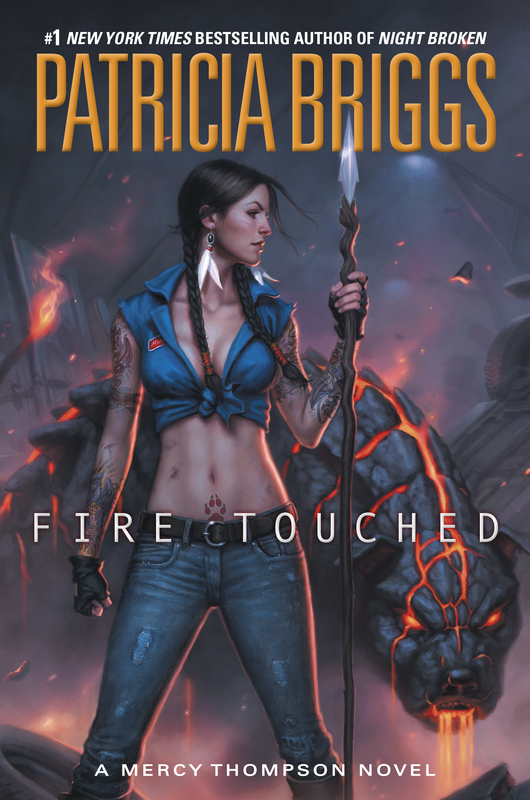 Fire Touched is the ninth novel in Patricia Briggs’ MERCY THOMPSON urban fantasy series. 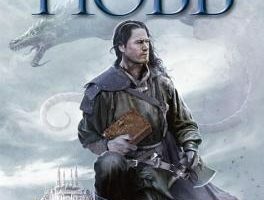 Although this series has kept up with expectations for so many years and has yet to disappoint readers, I have to say this was the strongest novel yet. 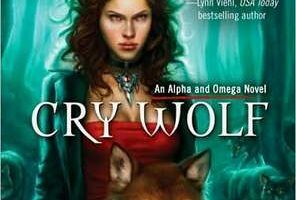 The character development, resolving the long standing issue of Mercy’s acceptance into the pack, and a focus on plot made this book so much better than Night Broken. I love how Mercy is growing and becoming stronger. She had always been steadfast in face of trouble, but in this book she really came into her role as the protagonist of the series. 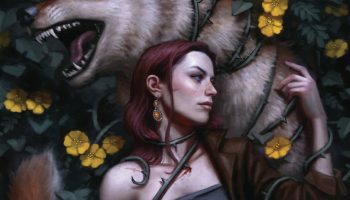 It was exhilarating to read Mercy and Adam fight together when there was need, and to read how she made a positive impact on the changes occurring in the pack despite gaining lot of bad reputation after extending the pack’s protection to a fae-altered (fire touched) child following the troll attack. Adam’s stand for Mercy in face of pack’s ire is award-winning. I found the whole issue of the pack’s grudge with Mercy got old rather quickly. 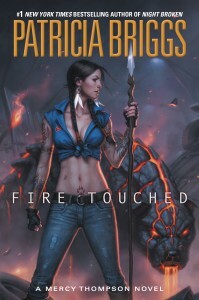 I did find the book lacking a bit of pace and overall character balance, but it more than made up for it in an action-packed opening fight, and bringing in elements from previous books that have just been hinted at like the idea of ‘fire touched’. This book also moved forward in the series’s plot which had seemed to be stagnating in previous books (Yay! we are finally going somewhere). The tensions are mounting, the competition is getting tough, and the question that has me at the edge of my seat, chewing my nails is: how will the pack survive? Fire Touched is a perfect balance of emotion inducing tearful moments and laughs which ended on a rather interesting resolution and sad conclusion. 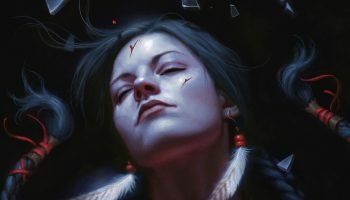 I am hopeful that after this book the series will move with inertia it had gained, and that Mercy’s character will also see some more changes that will add to solidifying her place in the pack. I can’t wait to see what will happen next, let’s hope it’s not another long wait.